Located just minutes from the city airport, the Westbury Casino Dublin is popular amongst both locals and tourists alike. Opening to the public over thirty years ago, this Irish casino aims to provide gamblers with a comprehensive experience. While traditional casino games are popular at the Westbury, the club is also equipped with a range of slot machines, snooker, and pool tables; this makes the establishment favourable to players of all sorts. In this article, we explore the establishment in more detail. As with most of the casinos in Ireland, you will need to become a member before being granted access to the club. While this is free and processed immediately, this process will need to be done before you can enjoy what the casino has to offer. Currently, all of the casinos in Ireland are still governed by the Gaming and Lotteries Act of 1956. According to the outdated laws included under this act, technically casino gambling is still illegal in Ireland. To abide by this, most of Irelands top casinos are actually private, members-only clubs. To become a member, simply take a valid photo ID along with you – a passport or driving license will be sufficient. If you plan your trip in advance, you can sign up online with a few quick and simple steps. Completely the registration process online prior to your visit will allow you to enter the Westbury as soon as you arrive! With a wide range of different machines to choose from, the Westbury offers players an advanced gaming experience. 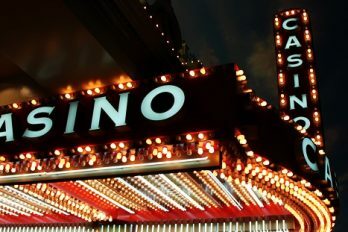 Typically, younger players are drawn in by the state-of-the-art video slot machines, while the older generation enjoys playing the traditional manual slots, instead. Each of the machines boasts comfortable seating and HD screens can be enjoyed by those using the video slots. Better still, playing the slot machines entitles you to a complimentary bar service – ideal for those partial to a mid-game refreshment. One of the most popular games at the Westbury is blackjack. The club is equipped with a variety of different tables, so choose one you feel comfortable at and try your luck! Players can participate in a game of digital blackjack amongst the other slot games, or the traditional version of the game can be enjoyed on the main floor. A firm favourite of many gamblers, traditional games of roulette can be enjoyed at the Westbury. With the basic rules of the game being so simple, roulette is popular amongst beginners. However, with such a wide range of bets available, experienced players also enjoy testing their luck on the spinning wheel. Equipped with a European roulette table, the Westbury Casino offers players an interactive experience. 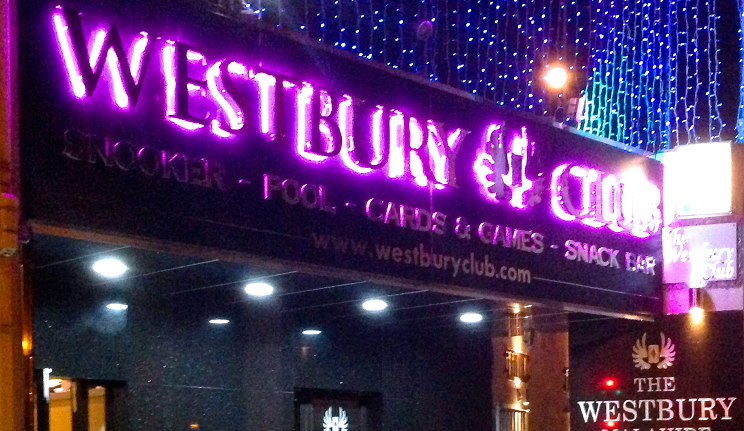 As with most casinos, the most popular game at the Westbury is traditional poker. The club offers players a variety of different options including tournaments, leagues, and standard cash games. Tournaments at the Westbury are held on Monday, Tuesday, and Thursday evenings. 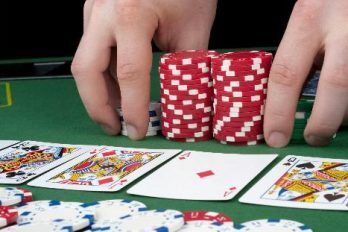 Each game is hosted by a professional dealer to ensure that the gameplay runs as smoothly as possible. Cash games can be enjoyed every night of the week, with the league finals taking place on the first Saturday of the month. As mentioned previously, you will need to become a member of the Westbury Casino before being allowed to enter the establishment. Don’t let that put you off going, though. Membership to this casino is completely free and the registration process is quick and simple – providing you are over the age of 21! A membership form can be filled out on the door or can be completed online prior to your visit if you want to save time. If you’re hoping to complete the form on the day, just make sure you come equipped with a form of photographic ID and a recent utility bill. Whether you’re hoping to play on the state-of-the-art slot machines, or you’re more interested in getting involved in a traditional game of poker, The Westbury Casino Dublin has something for players of all sorts. 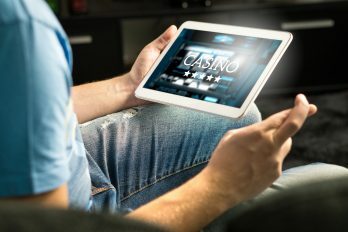 Due to the addictive nature of traditional gambling, it’s imperative to consider your financial situation before stepping foot in the casino. If you’ve got a few spare pounds though, this Irish Casino won’t disappoint!